Christians are called to stand firm on the inerrancy of Scripture. Sadly, more and more people—not only from outside the church but also from within—are denying the complete truthfulness of God’s Word. Edited by pastor John MacArthur, these commissioned essays by a host of evangelical pastors, theologians, historians, and biblical scholars contend that the Bible is completely true and without error—a foundational belief for those who claim to honor God. 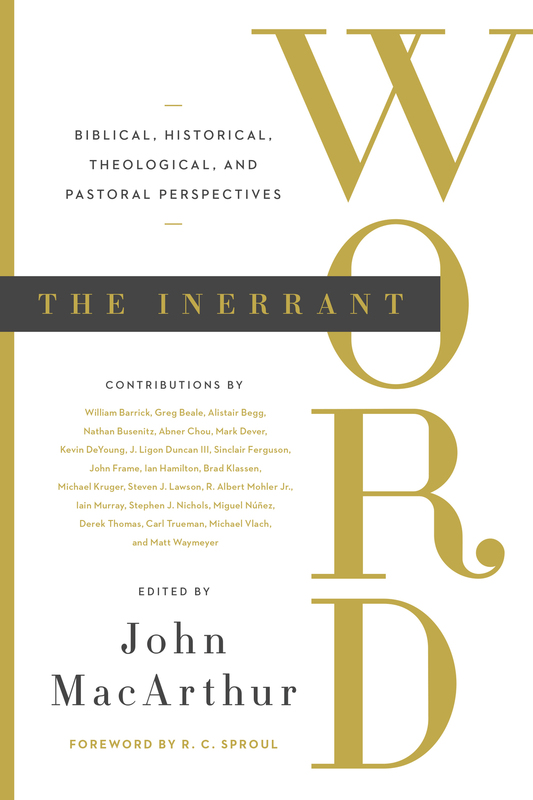 Exploring key Bible passages, events from church history, common criticisms, and pastoral applications, the contributors in this volume instill Christians with both certainty and courage to defend the inerrancy of God’s Word.